Nicholas Hoult is an English actor who gained widespread acclaim for playing the mutant Hank McCoy in the X-Men film series. He received a Critics’ Choice Movie Award nomination for his role as Marcus Brewer in the drama film About a Boy. He further garnered fame and acclaim for his role as Nux in Mad Max: Fury Road, J. D. Salinger in Rebel in the Rye and Nikola Tesla in The Current War. Nicholas Hoult was born on December 7, 1989 in Wokingham, Berkshire, England, UK. He is currently 29 years old. Nicholas attended The Coombes Nursery in Arborfield and Arborfield Church of England Junior School for his primary education. At age 12, he enrolled into an acting school at Sylvia Young Theatre School but he left the school after two years to attend Ranelagh School in England. Nicholas was born into an English family to Glenis (née Brown) and Roger Hoult. His mother was a piano teacher whereas his father worked with British Airways as a pilot. 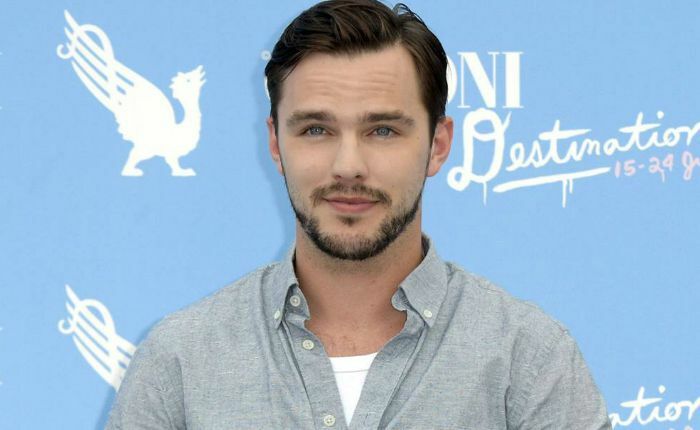 His elder brother James Hoult is a United States-based biology student and his sisters, Rosanna and Clarista, both of whom are television actors. Nicholas Hoult has been in a relationship with American model Bryana Holly since March 2017. They have a son together, born in April 2018. Hoult dated Hollywood actress Jennifer Lawrence from 2010 until 2014. These two developed feelings for each other during the filming of “X-Men: First Class” in 2010. The couple confirmed their relationship through public appearances, however, they broke out in January 2013, before they sorted out their differences and reconciled in July 2013. They again broke up in August 2014 for the last time. It was reported that work schedules and distance were the reasons for their breakup. 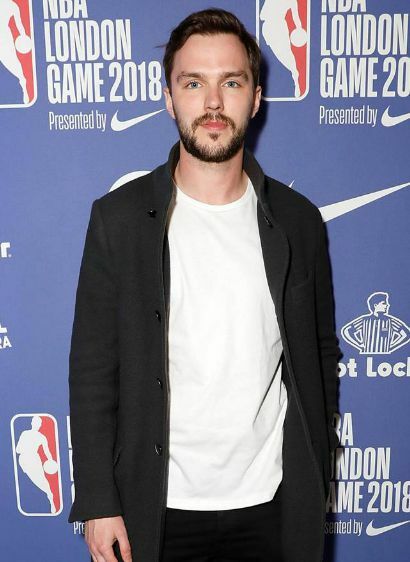 Nicholas Hoult had his first acting role at the age of five in the 1996 British-Canadian film Intimate Relations, playing the role of Bobby. After being cast in minor roles in both films and television, he won his first adult role, portraying the character of Kenny Potter in the drama film A Single Man in 2009. Hoult made his television debut playing Craig Morrissey in an episode of BBC medical drama series ‘Casualty’ in 1996. Nicholas Hoult gained a lot of fame for his supporting roles in big budget movies like Clash of the Titans, X-Men: First Class, X-Men: Days of Future Past, X-Men: Apocalypse and Mad Max: Fury Road. He has endorsed brands like Nike and Jaguar in the past. Nicholas Hoult has a net worth of $4 million. Nicholas Hoult got into acting at a very young age by appearing in theatre production before making it to films and television shows. As a young lad, he wanted to study English but his passion for acting led him to join Sylvia Young Theatre School, a prestigious stage school in London.He studied acting there. He is the brand ambassador for the Reading-based basketball team Reading Rockets, for whom he played basketball when he was young. In 2003, Nicholas won the “Phoenix Film Critics Society Award – Best Performance by a Youth in a Leading or Supporting Role” for his performance in the movie ‘About a Boy’. He voiced the character Elliot in the video game Fable III in 2010. He has been actively involved in philanthropy even since he was young and supports several charities. Hoult was inducted into the NSPCC Hall of Fame in 2010, for his contributions to the campaign against child cruelty.